Renault India, the subsidiary of French car maker Renault has launched the refreshed version of its best selling hatchback Pulse in Indian car market with starting price of Rs. 5.03 lakh (ex-showroom price, New Delhi). The refreshed version is offered with existing engine configurations and gets cosmetic updates inside the cabin including steering mounted controls, automatic headlamps and electronically adjustable driver seat. 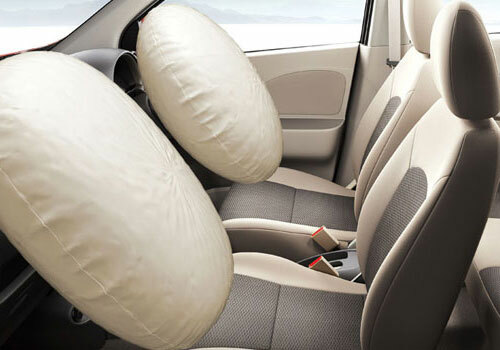 The new pulse is endorsed to better fuel efficiency performance as compared to existing version. The petrol version is reported to deliver the fuel efficient performance of 18.0 kmpl while the diesel version is said to deliver an average of 23.0 kmpl. 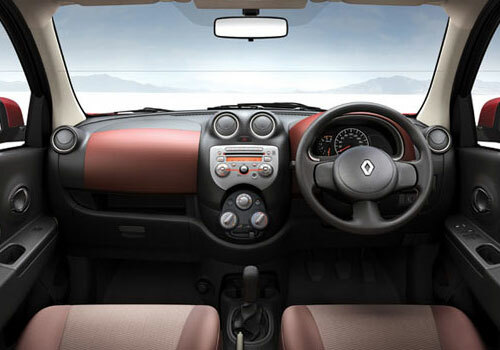 On the interiors front it receives dual colored dashboard with black garnish on centre console, electronic rear view mirrors, smart key access with engine start stop button, 2 DIN music system that supports connectivity with Bluetooth and USB, dual airbags, ABS+EBD and crash sensors. Addressing the launch of generation next Pulse Mr. Sumit Sawhney, Country CEO, Managing Director, Renault India Operations, said that Pulse has been one of the most important products of the company and therefore to make it more competitive in existing scenario company has tried to make it more rewarding and attracting the buyers. The launch of upgraded Pulse has come out at time when it was rumored that company has stopped the production of Pulse and sedan Scala in Indian car market. But now it is reported that after Pulse company is going to bring the revamped version of Scala also soon in Indian car market.